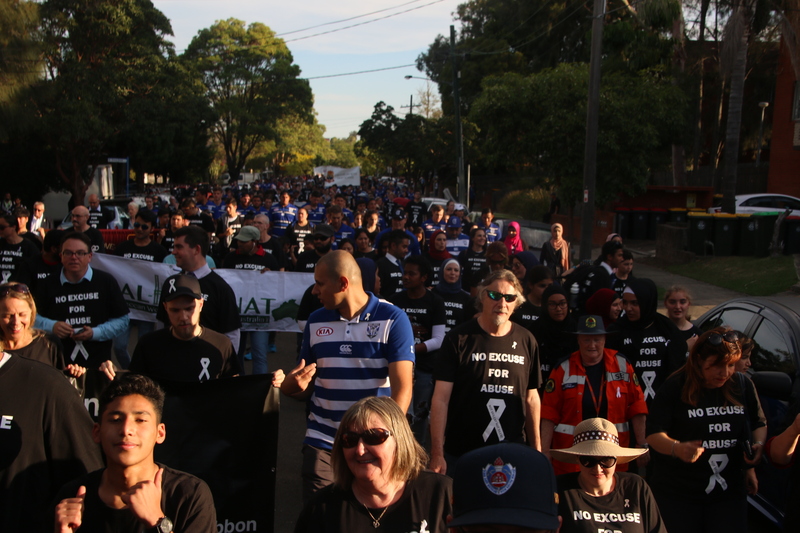 On Friday 24th November 2017, the staff at Western Sydney MRC marched with the local community at the White Ribbon Campsie Lakemba March 2017 to raise awareness about violence against women. 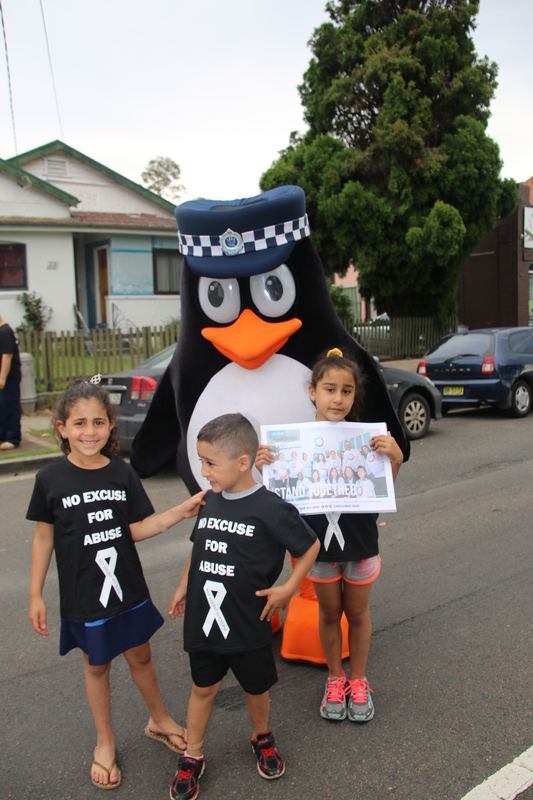 The White Ribbon March is an annual event that sees hundreds of people come together to stand up and speak out against domestic violence. 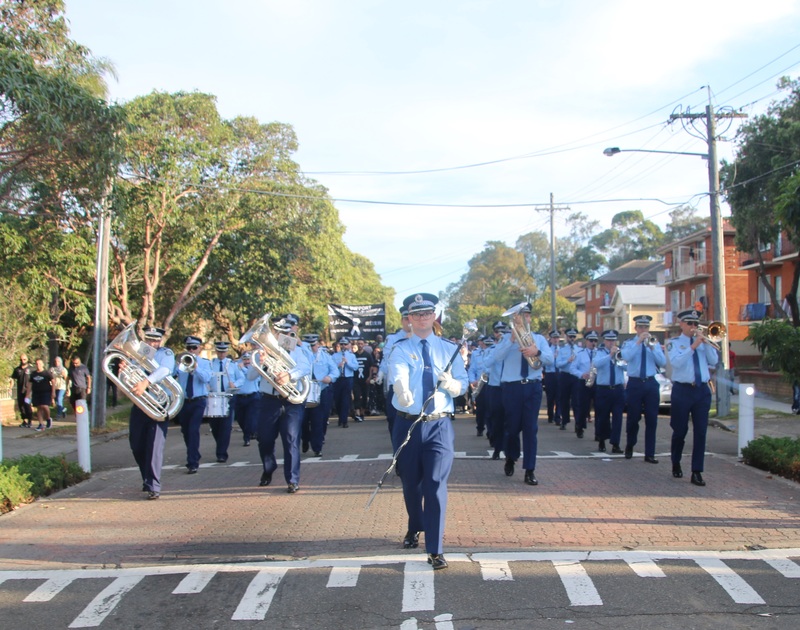 The March in Lakemba is one of the largest in Australia and is known to be the most multi-cultural and multi-faith across the country as well. 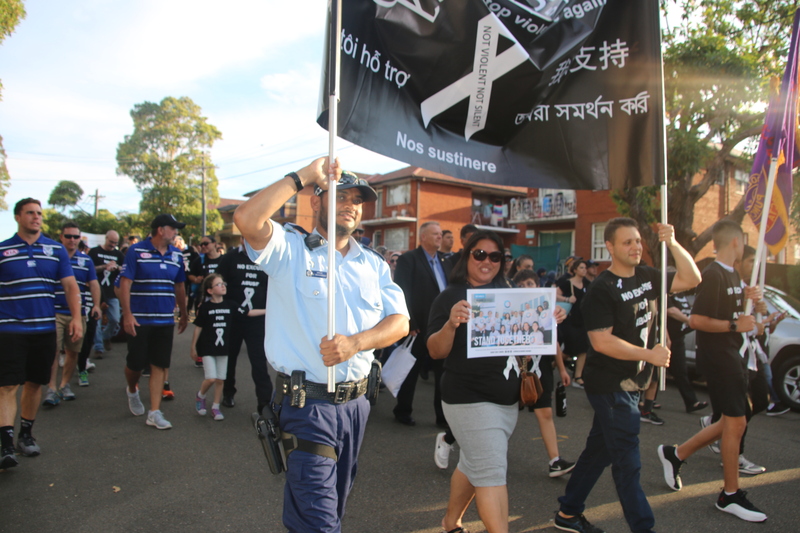 Throughout the day people from an array of cultural backgrounds came together to speak out with one loud voice against domestic violence, showing their support through unification. 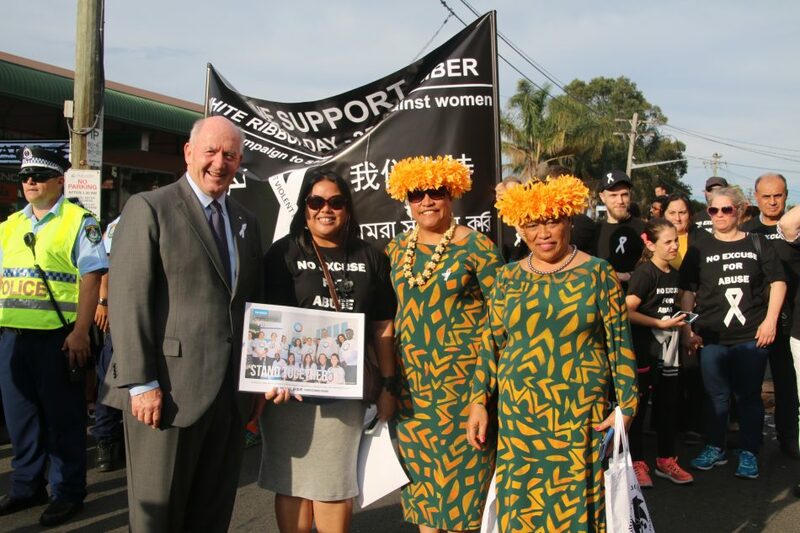 This year’s event was led by Their Excellencies, The Honourable Sir Peter Cosgrove (Governor General of the Commonwealth of Australia) and Lady Cosgrove, together with Deputy Commissioner Jeff Loy. 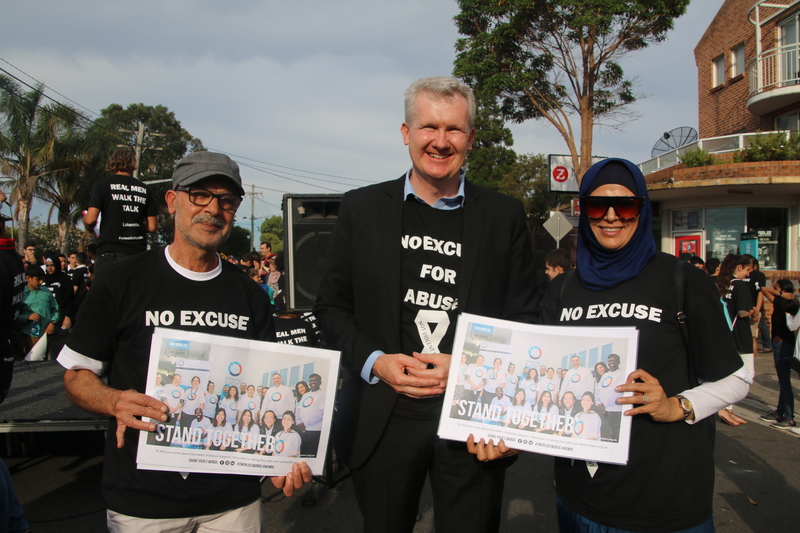 Alongside them, MPs Tony Burke, Bilal El-Hayek and Bilal Asfour as well as the many other members of the community. 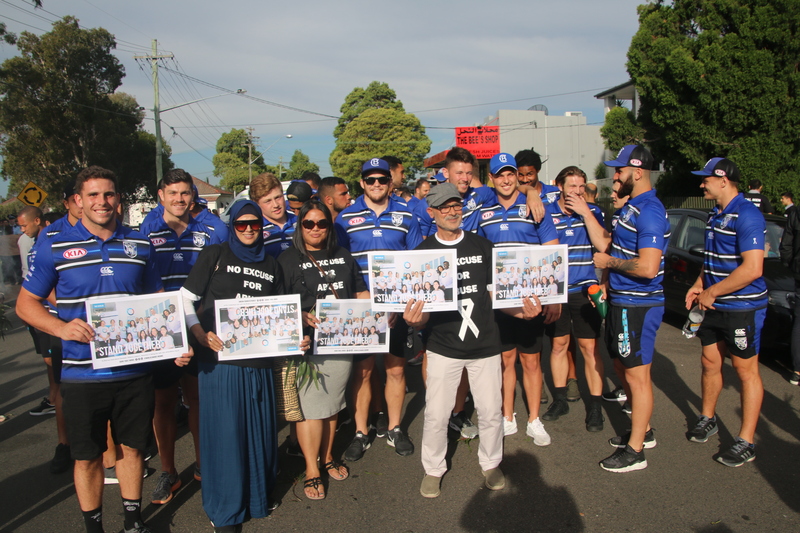 The Greater Western Sydney Giants, Canterbury-Bankstown Bulldogs, Cedars players Abbas Miski and Ahmad Eeyz, the NSW SES Canterbury Unit and the Campsie Local Area Command of the NSW Police Force also marched really bringing to light that the support of the sporting community and influencers really makes a difference in getting the message out there. 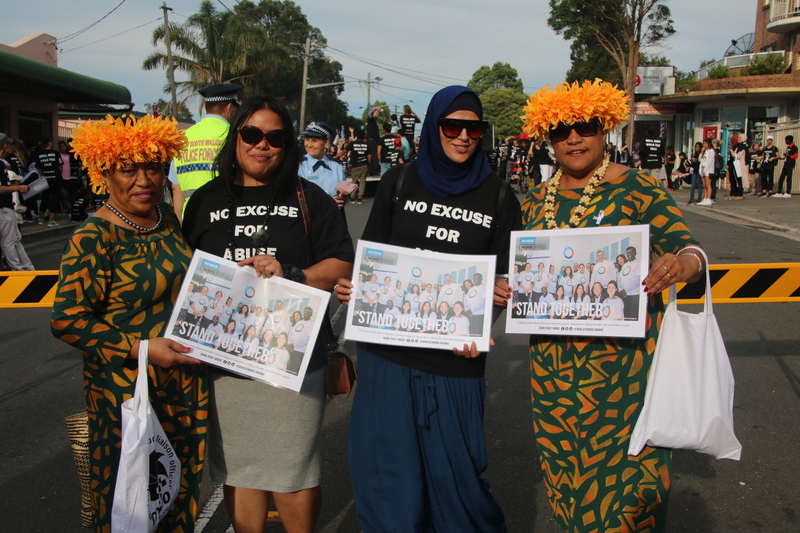 The march provided a great opportunity for local residents, schools and organisations to not only show their support but enhance their understanding of the severity of issues relating to violence against women. 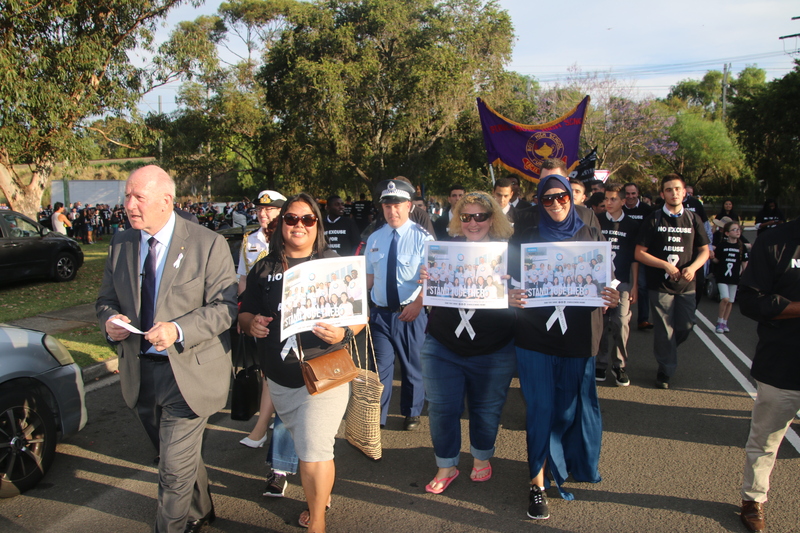 Western Sydney MRC staff members Nadia Bouchti, Ballina Gee, and Rassem Asmar took the time to march with the Lakemba community and were given the opportunity to take an oath to take a stand against Domestic Violence. 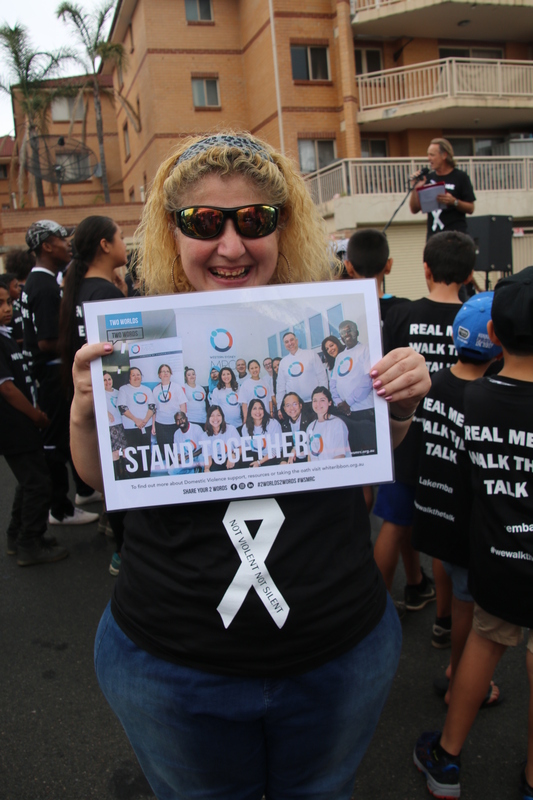 The day was filled with lots of positivity, with food and entertainment awaiting the marchers at Parry Park as well as White Ribbon performances and speeches encouraging people to stand up, speak out and end violence against women. If you or someone you know is in immediate danger, please call 000. 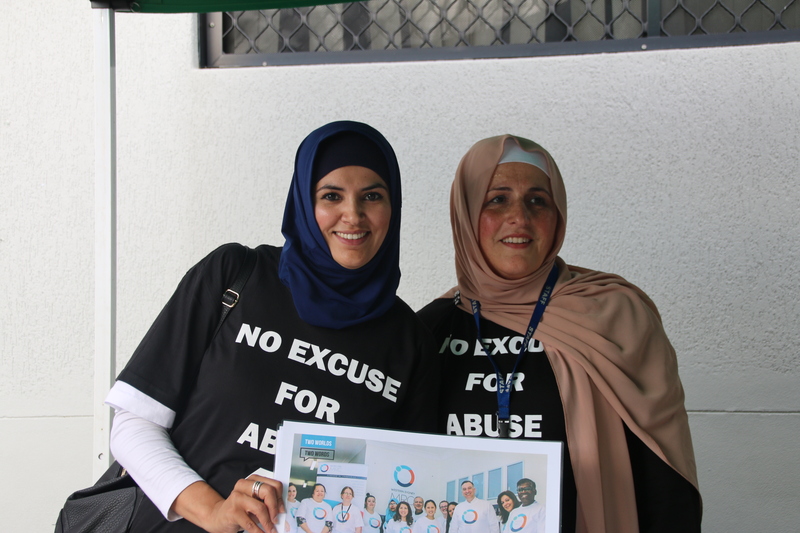 If you are in need of any support or advice, The National Sexual Assault, Family & Domestic Violence Counselling Line can be reached on 1800 RESPECT or 1800 737 732. 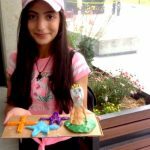 Western Sydney MRC are also able to help you. 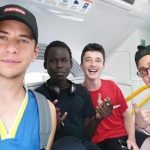 If you are looking for a safe space, or someone to speak to, we can be contacted on 8778 1200. All information received by our office, or any of the above service providers will be kept private and confidential.